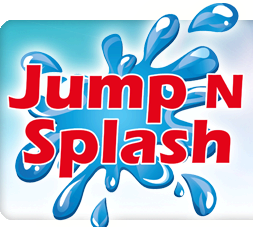 JumpNSplash.com delivers the greater Houston Texas area and surrounding communities. We service many areas like Alvin, Angleton, Dickinson, Freeport, Friendswood, Lake Jackson, League City, Pearland, Rosharon and many more! This is just a partial list of communities that we deliver party rental equipment to, so if you don't see your specific town listed, just give a call at (281) 388-2948. Houston has a wide variety of different zip codes, so if your party is located in Houston, give us a call first and we will find your location! Jump N Splash provides Free Delivery to all Alvin Texas customers!